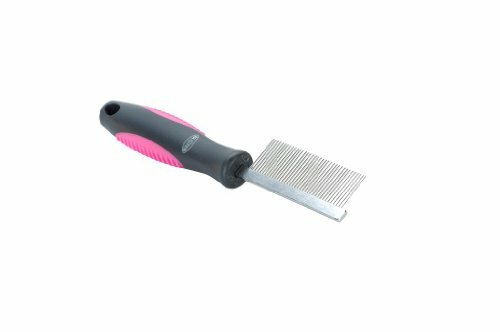 BUSTER Comb - Removes knots and tangles - Combing stimulates the coat´s natural oils for a healthy, shiny coat - Comb in the direction of hair growth, working from the head towards the tail and down the legs. - For all coats. If you have any questions about this product by Kruuse, contact us by completing and submitting the form below. If you are looking for a specif part number, please include it with your message.